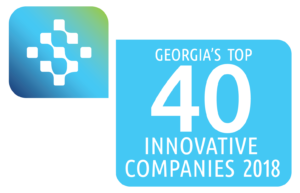 ATLANTA, February 27, 2018	(Newswire.com) - Vizzia Technologies, a leading provider of fully managed real-time location systems (RTLS) for healthcare organizations nationwide, announced that the company has been selected as a Top 40 Innovative Technology Company in Georgia by the Technology Association of Georgia (TAG), the state’s leading association dedicated to the promotion and economic advancement of Georgia’s technology industry. TAG’s Top 40 Awards recognize Georgia-based technology companies for their innovation, financial impact and their efforts at spreading awareness of Georgia’s technology initiatives throughout the U.S. and globally. Vizzia gave Piedmont real-time visibility and highly relevant data into their critical mobile medical equipment, which enabled their employees to optimize operations and better serve the needs of their patients. 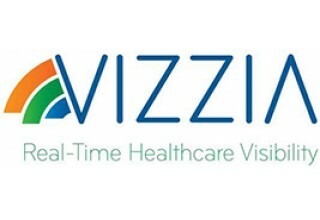 Vizzia was recognized for its innovation in solving a process improvement challenge for Piedmont Healthcare, a rapidly growing regional health system based in Atlanta, serving nearly two million patients across Georgia. 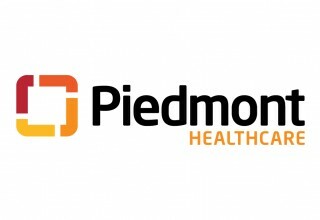 Vizzia’s advanced RTLS solutions have now been expanded to six Piedmont hospitals throughout Georgia. 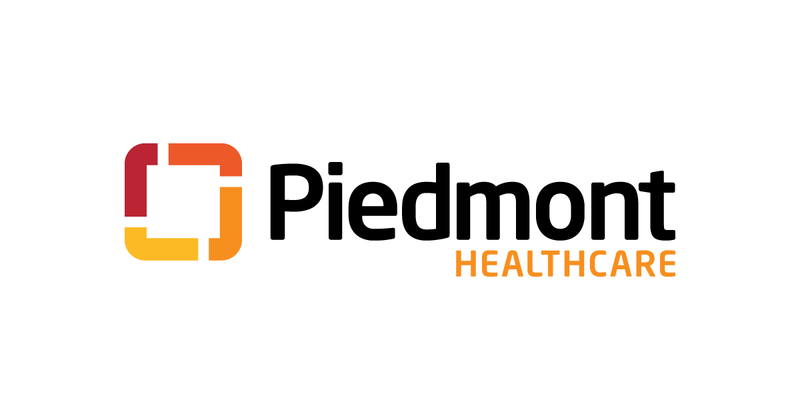 “Vizzia gave Piedmont real-time visibility and highly relevant data into their critical mobile medical equipment, which enabled their employees to optimize operations and better serve the needs of their patients,” said Howard R. Hatcher, chief technology officer of Vizzia. 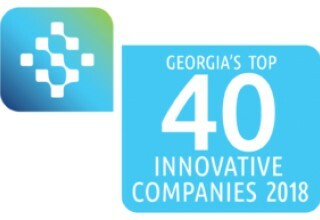 "We are honored to be recognized by TAG for our contribution to technology innovation in Georgia." This year’s Top 40 were selected from among over 100 companies across Georgia and will be showcased in an exhibition at The Summit 2018 on March 20-21 in Atlanta. The Summit is expected to draw a crowd of more than 1,500 C-level executives, entrepreneurs, technology professionals and academia to celebrate and recognize Georgia’s technology community. Vizzia is a leading provider of fully managed real-time location systems (RTLS) and advanced wireless technology solutions (RFID) for healthcare organizations nationwide including Piedmont Healthcare, Grady Health System, Mission Hospital and John Hopkins Health System. Founded in 2005 in Atlanta by a former General Electric executive, Vizzia is focused on leveraging best practices that improve enterprise efficiencies and patient outcomes for leading health systems, hospitals and clinics. For more information, please visit http://www.vizziatech.com/. Vizzia’s executives, customers and partners will be attending HIMSS 2018 on March 5-9 in Las Vegas. HIMSS (Healthcare Information Systems and Management Society) is the largest health IT conference in the world. Please contact us to schedule a meeting at HIMSS 2018 via Phone: 855-VIZZIA1 (849-9421) or Email: info@vizziatech.com. 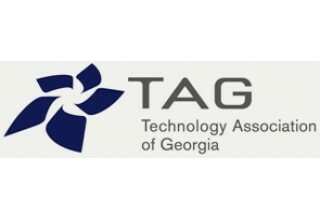 TAG is the leading technology industry association in the state, serving more than 30,000 members through regional chapters in Metro Atlanta, Athens, Augusta, Columbus, Macon/Middle Georgia and Savannah. TAG’s mission is to educate, promote and unite Georgia’s technology community to foster an innovative and connected marketplace that stimulates and enhances a tech-based economy. For more information, visit the TAG website at www.tagonline.org. Vizzia Technologies is a leading provider of fully managed Real-Time Location Systems (RTLS) and advanced wireless technology solutions (RFID) for healthcare organizations, hospitals and clinics nationwide.